Microsoft (s MSFT) is about a month and a half away from releasing an update to its Xbox Live experience, which will add a bunch of new partner apps from the likes of Comcast, (s CMCSA) Verizon (s VZ) and HBO, (s TWX) among others. But the code that those apps will run on, which is based on a modified version of its Silverlight development framework, is still being modified in the run-up to release. We’ve confirmed that the apps expected to be added with the next major update to Xbox Live will be based on Silverlight — at least to a point. The framework they’re being built on is code-named Lakeview, which is essentially a prettied up version of Silverlight with new features like Xbox Kinect’s voice recognition and gesture control. Surprisingly enough, partners are not using Microsoft’s Smooth Streaming for video delivery but have chosen to use H.264-encoded video with Apple’s HTTP Live Streaming (HLS) (s AAPL) instead. Microsoft is targeting a Black Friday release of the Xbox Live update, according to sources, which would add the new video apps and features like Bing universal search. That could help build demand for Xbox sales over the holidays and will give existing Xbox Live members cool new toys to play with on their day off after Thanksgiving. The Lakeview code is still being modified, however, as Microsoft is still issuing weekly updates to the application framework. It’s not just little things that are changing in the code, either. Sources say Microsoft has made fundamental additions and subtractions to Lakeview’s capabilities over the past several weeks, causing partners to update and retest their apps with each new release. The goal is to quickly mature the platform, with the potential of enabling other third-party developers to eventually use the Lakeview framework to build their own apps for the Xbox 360 console. 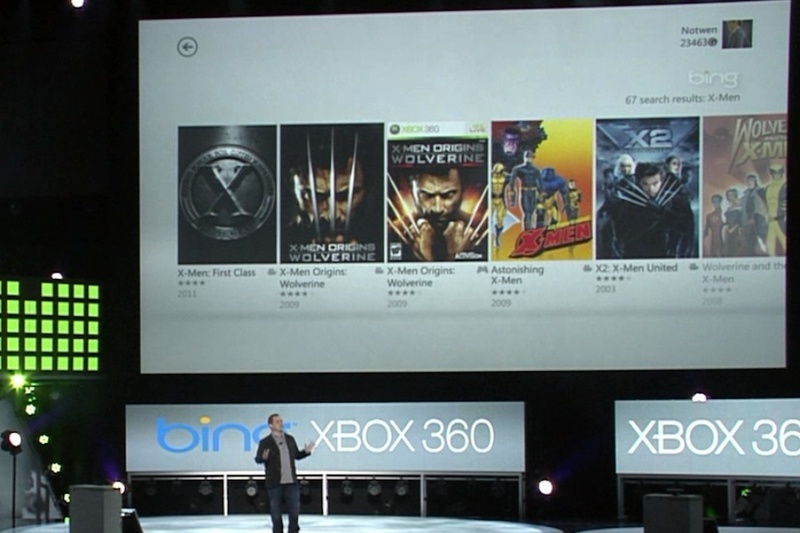 That could be one reason that Microsoft has remained mum on its implementation of Silverlight on the Xbox. We reached out to both the Silverlight and Xbox PR teams but were told that the company “has nothing to announce” about the development framework’s being used for its game console. Your sources are incorrect. Only some Microsoft partners are using HLS (due to already having existing HLS content libraries), the majority of them are using Smooth Streaming + PlayReady. Mick is correct. Most of the live content will be delivered via Smooth. This is welcome news for Silverlight devs! There’s not a chance that this launches ON Black Friday as most places have reported. Updates like this never launch that close to the weekend.